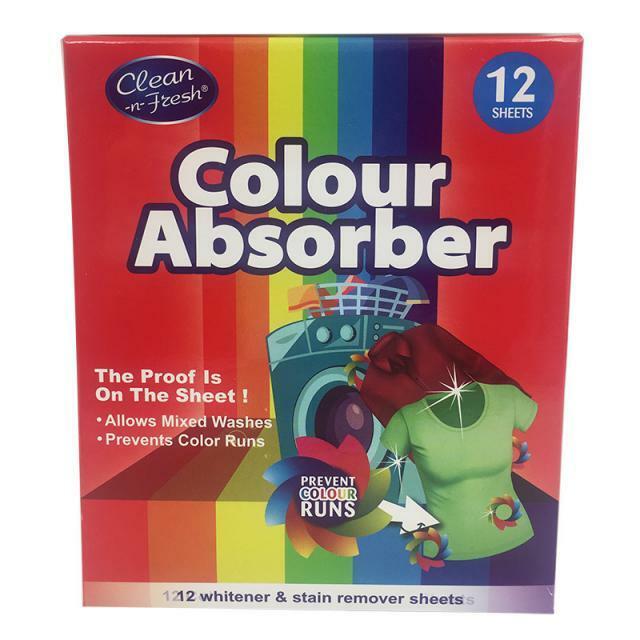 Forget about nasty surprises after washing laundry - with "Color Absorber" clothes and underwear will always keep the original color! You will need less time to sort clothes, moreover, full washing machine means less spending on water, detergent and electricity. 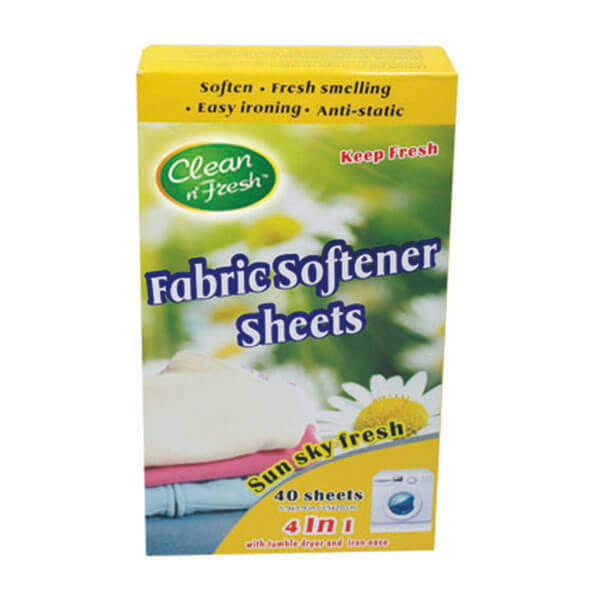 Keep your clothes and linens smelling fresh and clean the entire day when you incorporate the Fabric softener sheet into your wash. It gives you the Softness that feels so good and the long lasting freshness your family loves. 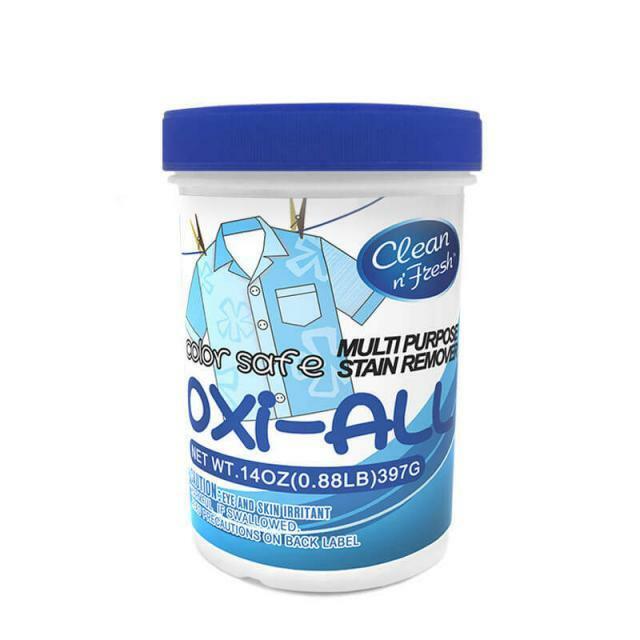 Washing at low temperatures can leave your whites looking dull and grey. 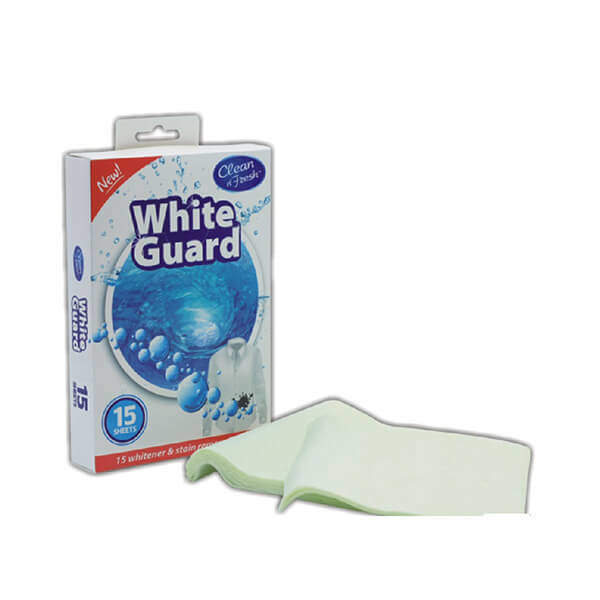 Detergents alone cannot restore lost whiteness and bleach can harm fabrics and colours.